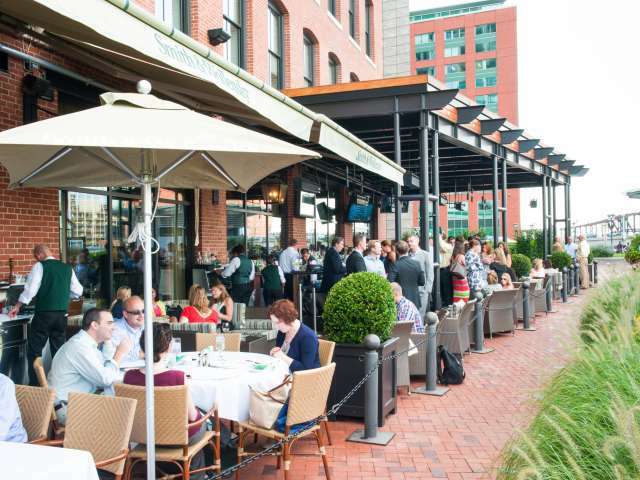 Smith & Wollensky, Atlantic Wharf has the classic steakhouse feel. The restaurant features an outside patio. Atlantic Wharf has offices, waterfront retail, and sophisticated urban lofts.